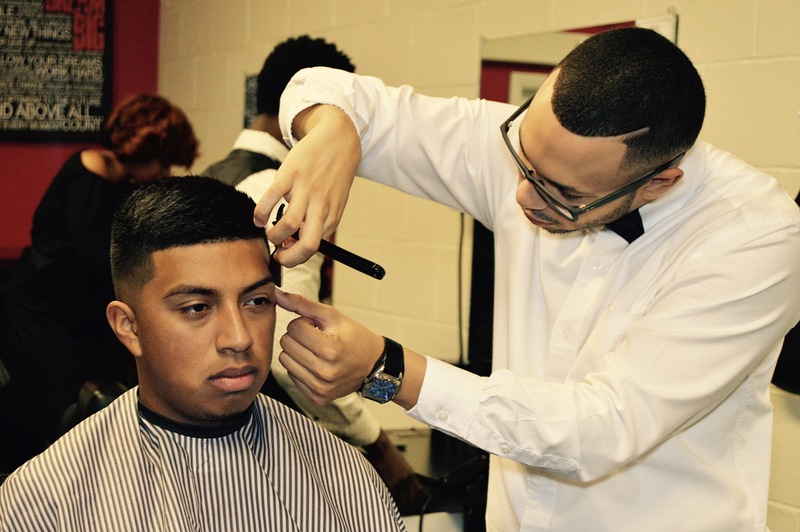 We offer a full range of professional barbering and cosmetology services. 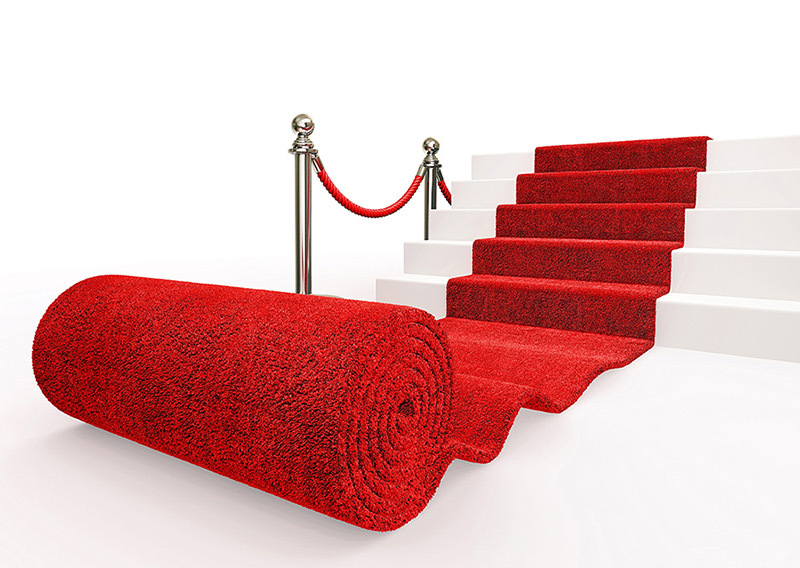 We have helped clients improve their personal and professional image(s) by way of our services. We have all the resources you need to enhance your haircare experiences—including the tools and products, and the experienced team—to successfully transform your look from average to amazing. 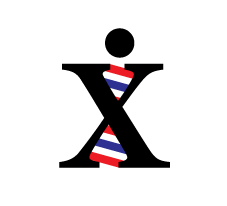 We leverage our enormous base of experience, wealth of best practice resources, and the latest quality haircutting and styling techniques to provide you with high-value services and information that will enrich your personal or business style. 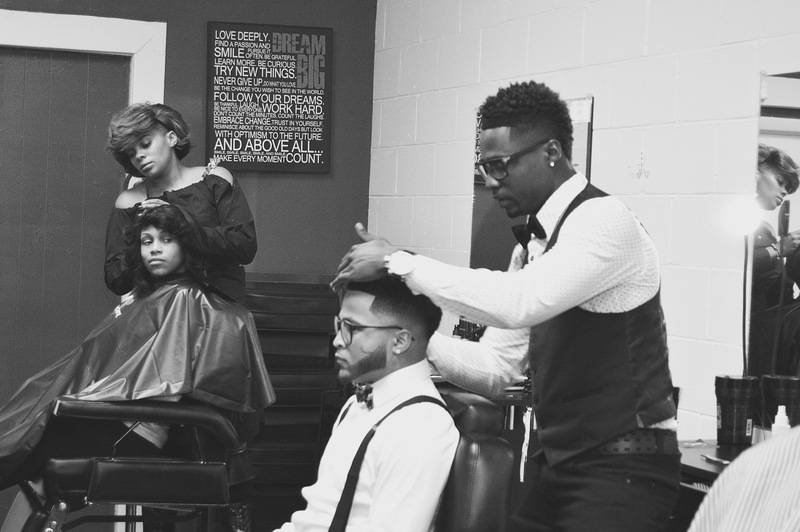 The Executive Chair Barbershop LLC is indeed "the seat of professionals" providing traditional barbering for the modern man, woman, and child in a family friendly, safe and sanitary environment. We look forward to making your acquaintance. 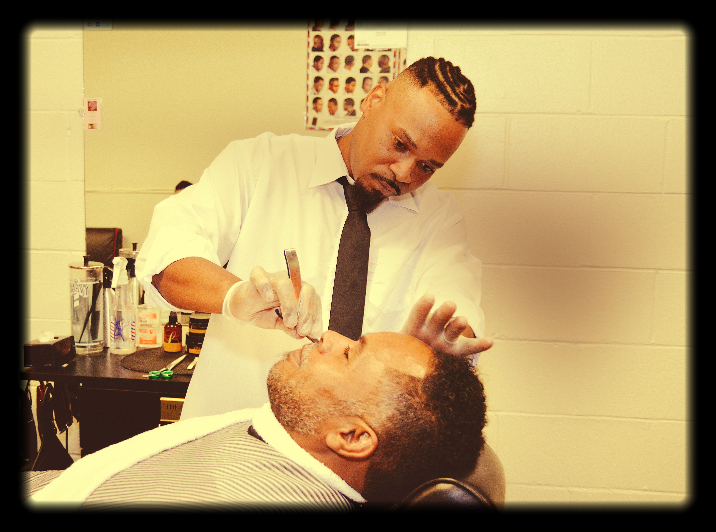 Our highly regarded barbering and cosmetology services can help you address a wide variety of grooming challenges. Give us a call today to find out how we can help you improve your self-image.